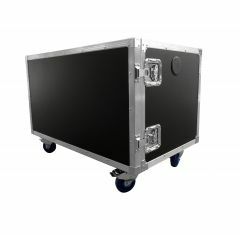 Here at Absolute Casing, we supply an extensive range of bespoke flight cases, each of which is manufactured to perfection. 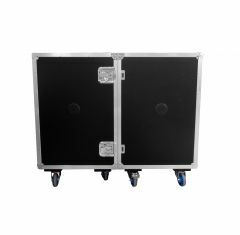 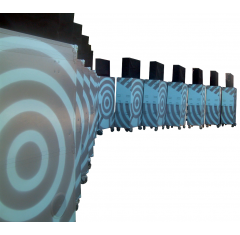 Our team of experts at Absolute Casing specialise in the manufacture of bespoke flight cases, we can provide you with any advice or support that you could possibly need. 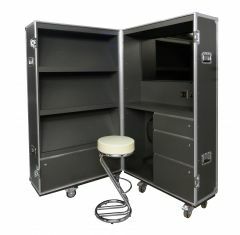 We always go above and beyond expectations, here at Absolute Casing, making sure that all bespoke flight cases are manufactured to your satisfaction, offering the highest quality. 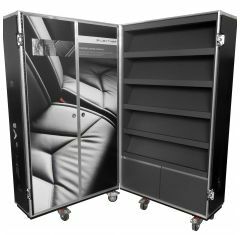 No matter what you’re looking to store or transport, we can provide you with a suitable presentation flight case that accommodates your valuables securely, why not find something suitable today? 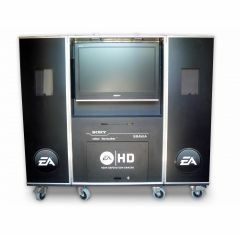 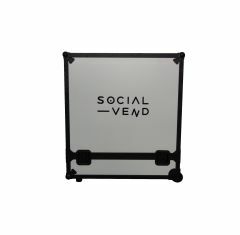 Our exhibition display cases are guaranteed to protect your valuables for exhibitions because we provide custom foam inserts to hold your products in place ensuring there is no compromise made to their quality. 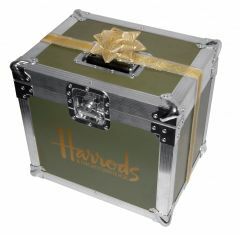 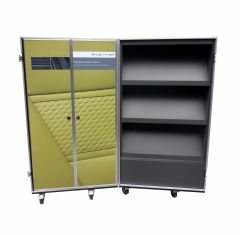 We supply the presentation flight case in an assortment of colours so be sure to choose something that suits your individual requirements today! 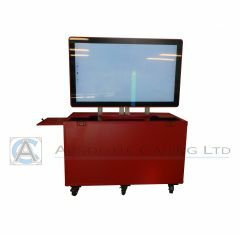 At Absolute Casing, we aim to match your stylish needs, providing you with a practical solution for transporting and keeping your products safe. 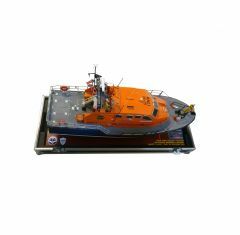 If you need to know any more about our exhibition display cases, feel free to get in touch with our team of experts, simply call us on 01635 579 518!